Ladies and gentlemen, it is that time of year again. The Christmas lights are being switched on in the high streets, kids are writing their Christmas lists and the John Lewis Christmas TV advert is out. We must be getting close. In previous years, John Lewis have managed to make us cry, laugh and gasp at their Christmas ads. 2011 gave us ‘The Long Wait’, which told the story about a little boy who couldn’t wait to give his parents a present. The following year brought us ‘The Journey’, about two snowmen. 2013 presented to us the animated story of a bear whilst the subsequent year told us the story of a lonely penguin. One of my personal favourites was 2015: a little girl discovers a man living on the moon and endeavours to get a telescope up to him so he can communicate with her – gets me in tears every time. Since then, we have had #BusterTheBoxer and #MozTheMonster, which, for a lot of people, fell slightly flat. Nevertheless, at this time of year, not much can get you down – it is Christmas after all. 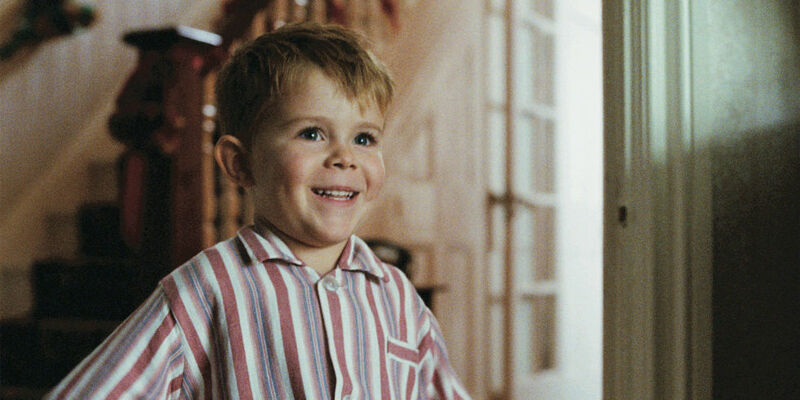 This year, the advert is about a little boy who receives a piano for Christmas. This particular boy is, in fact, Sir Elton John. The ad tells the story of how important the piano has been to John as he has grown up and embarked on his dazzling career as a musician. The slogan at the end reads “some gifts are more than just a gift”. The little boy is completely adorable and completely steals the show. The advert portrays different key stages in John’s life when the piano has been particularly relevant, such as playing Wembley, or at a school recital. Accompanied by his hit ‘Your Song’, the ad does indeed generate emotion; however, it might not quite be up to the standard of the previous years. Ironically, it has also been discovered that whilst the whole advert is centred around Elton John receiving a piano as youngster, John Lewis do not actually stock a non-digital piano, unlike the one John receives. Hmm. Some may say it’s just an advert. What is all the fuss about? Well, those people would be right. However, the John Lewis advert is so much more than just that. For people like myself who love Christmas, this particular ad really does bring joy to the living room sofa, and helps to spread that cheer whilst we try to meet our deadlines, and await the long, and lovely, Christmas break. Watch the 2018 John Lewis Christmas ad here.